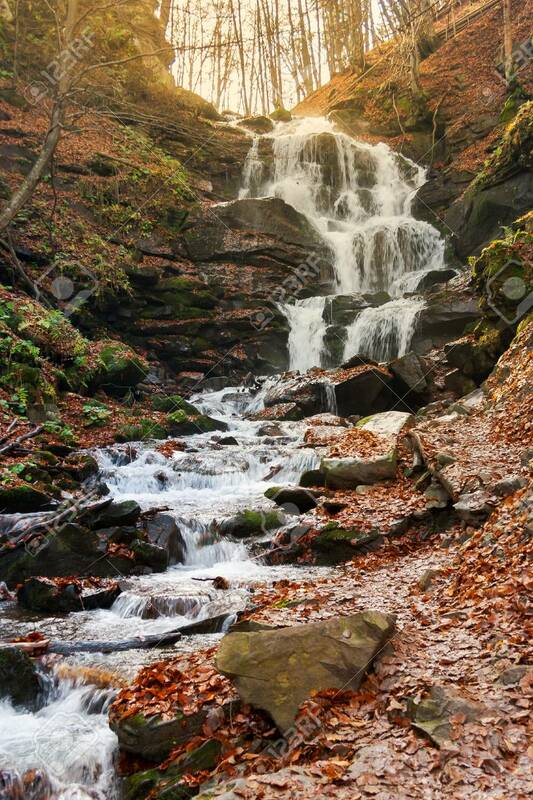 Waterfall Shypot Of Carpathian Mountains In Autumn. Powerful.. Stock Photo, Picture And Royalty Free Image. Image 109273636.